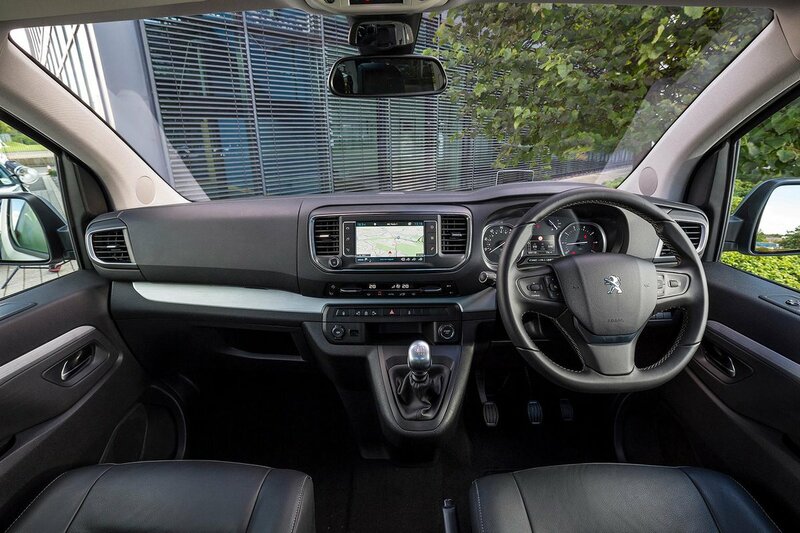 Peugeot Traveller Interior, Sat Nav, Dashboard | What Car? The first thing you’ll notice when you clamber into the Traveller is just how high up you sit. Even with the height-adjustable driver’s seat on its lowest setting, you tower over SUVs for a truly commanding view of the road. Visibility is for the most part very good, thanks to the Traveller’s boxy shape. Only the disappearing nose makes it tricky to park since you’re never quite sure where the front bumper is. 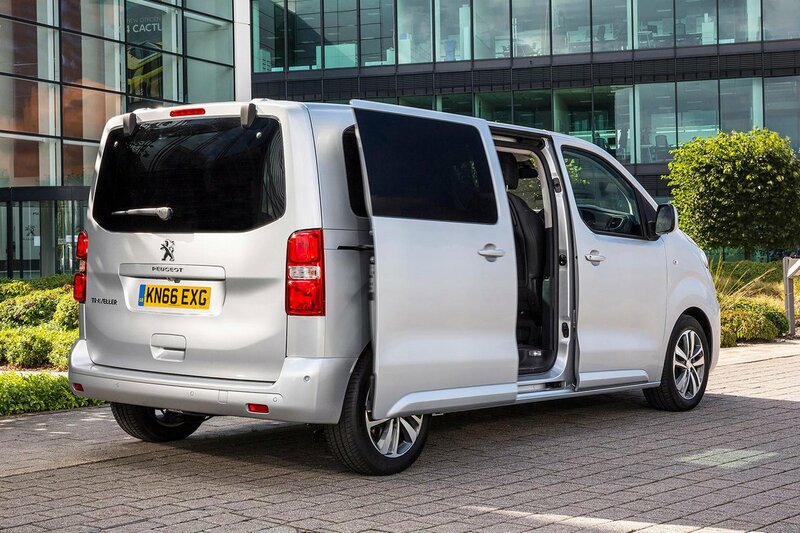 To help, Active models get rear parking sensors, while Allure trim gets front parking sensors and a rear-view camera system. Look around the interior and it’s clear that you’re in something that’s basically a van. There may be lashings of chrome-effect trim and even a leather-wrapped steering wheel on Allure and Business VIP models, but the acres of hard plastic give the game away. All versions get a 7.0in touchscreen infotainment system with Bluetooth, a DAB radio, Android Auto and Apple CarPlay smartphone mirroring and a USB socket. 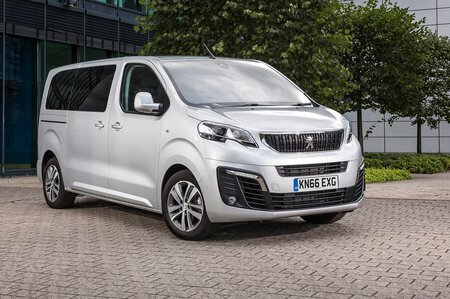 Sat-nav is optional on Active trim and standard on Allure and upwards. The system is fairly easy to navigate but some of the icons are small and it can be a bit sluggish to respond to commands.